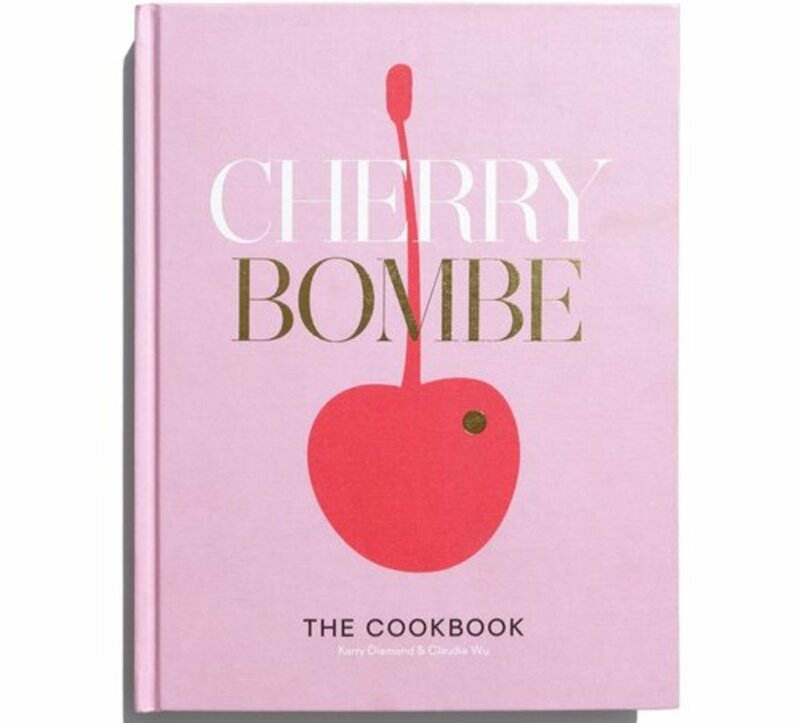 Last week, Cherry Bombe: The Cookbook was released, which includes recipes from countless top women in food. Today, editorial director Kerry Diamond and creative director Claudia Wu will be hosting a panel discussion at the Barnes & Noble at the Grove with their contributors, starting at 7:00 PM. See more details here! 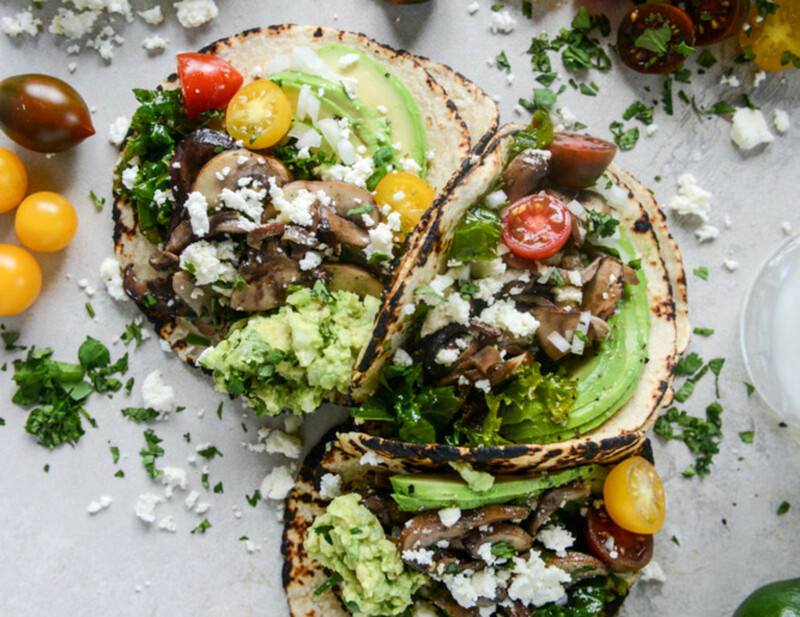 Two weeks ago, at a team lunch at Loqui, I had the most amazing mushroom tacos that I pretty much haven&apos;t been able to stop talking about (apologies to friends who have heard about these ten-thousand times already). They were salty, meaty, and so satisfying. This weekend, I tried my hand at making my own—using this recipe and adding some sumac for an earthy, citric kick. Spoiler Alert: The Hero Dies by T.V. 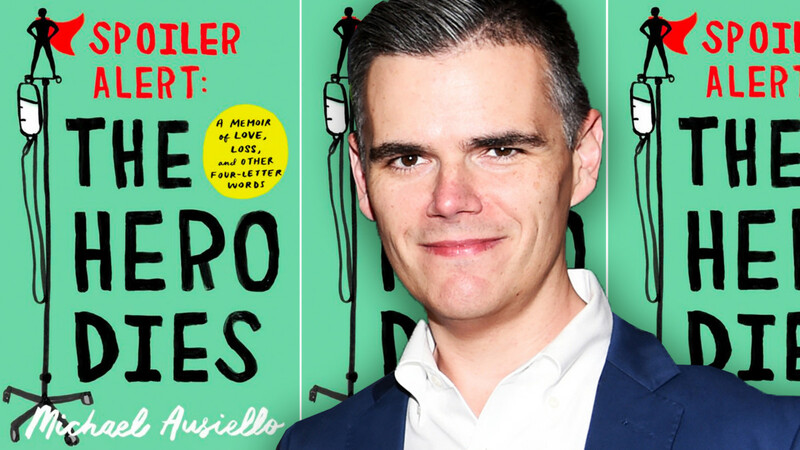 critique Michael Ausiello is about as heartbreaking as memoirs go—in it, the author remembers his late husband (the hero) from the moment they met until he died fourteen years later from a rare form of cancer. I spent most of my time reading the book happy-crying and crying-crying over the powerful love story, and what happens when a love story ends so abruptly. The inspiration for Wonder Woman was never based off of one woman, but two—the author&apos;s wife and their shared partner. The creator, Dr. William Moulton Marston once said, "Frankly, Wonder Woman is psychological propaganda for the new type of woman who, I believe, should rule the world," and the new film, Professor Marston and the Wonder Women is about those women. Spanning decades, the movie addresses the origin story of everyone&apos;s favorite super hero feminist, complicated sexual preferences, and a unique relationship between a trio. One of my all-time favorite episodes of This American Life is "Fermi&apos;s Paradox," which grappled with the question "Are we alone?" It featured a real therapy session recorded for another podcast, where a couple grappled with whether their marriage could continue through the impossible. 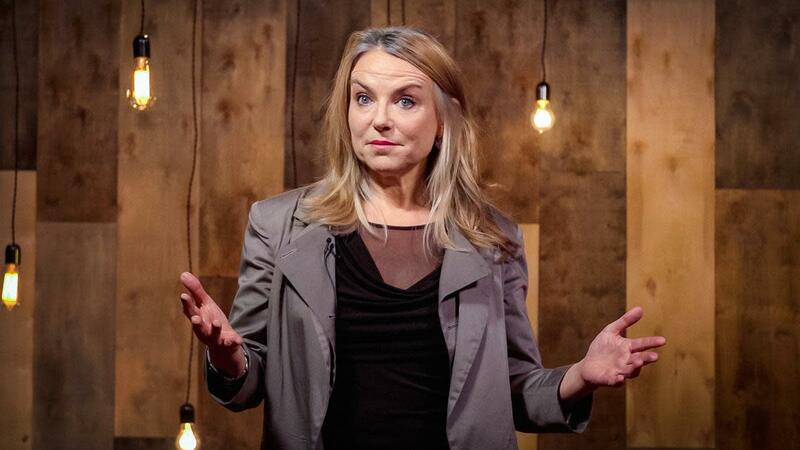 The podcast, "Where Should We Begin," includes recordings from Esther Perel&apos;s office, with raw and intimate discussions between her clients. All I can say is, it&apos;s fascinating. Growing up, my dad and I would go on walks to collect flowers to press, a habit that&apos;s died hard—half of my books are filled with wildflowers, though I have nowhere to display them! 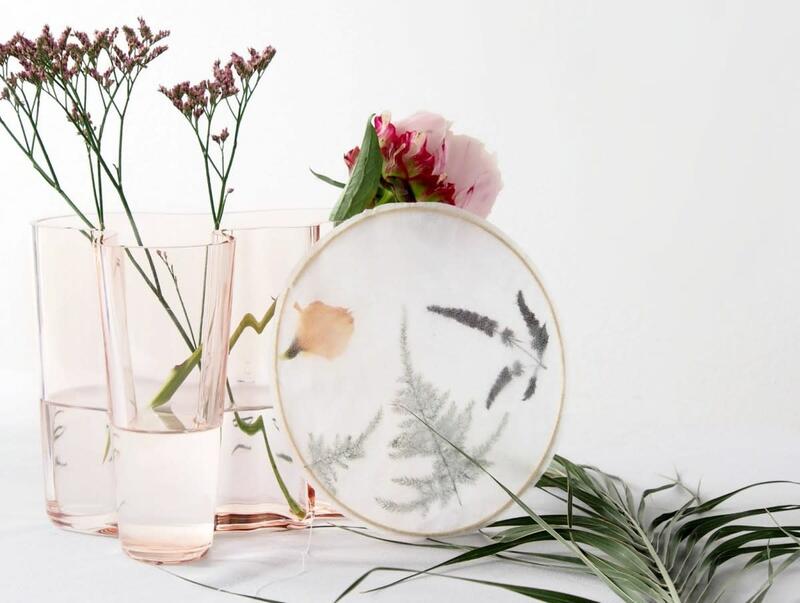 I love this idea for floral sun-catchers, which hold collages of pressed flowers between paper-thin fabric. 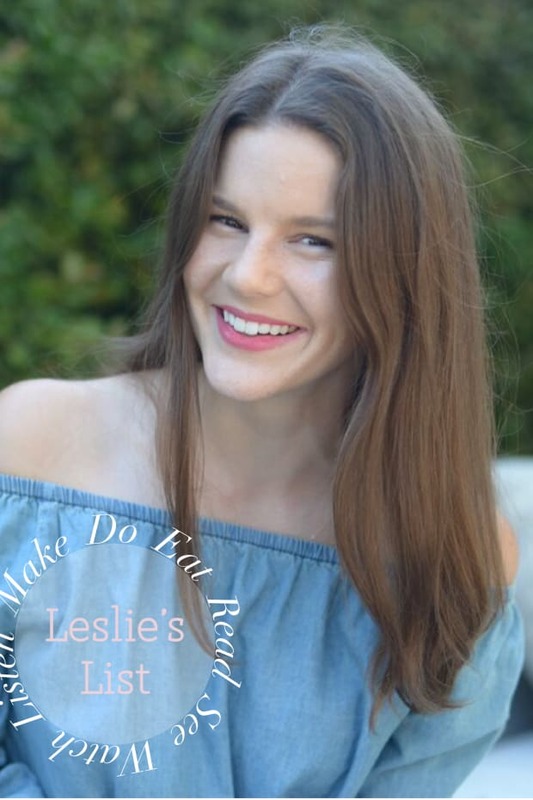 See the full DIY here!